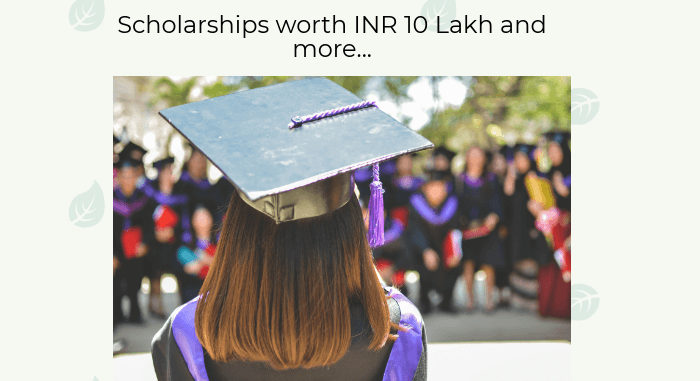 Here are a list of top five scholarships, both national and international, that pack more than INR one lac as the reward for Indian students. Go on, give it a try. After all, the only high award scholarships you don’t stand a chance to win are the ones you do not apply for. Here is the list of high award scholarships that offer a minimum of INR one lac as the scholarship reward. For more details about the scholarship, refer to the infographic below or visit the link. Do not miss out on these scholarships. Scholarship Form – Know How to Apply?